Quality: to provide only the very best quality meat, from only the best quality local farms. Provenance: to be able to trace our meat from farm to plate: Rob hand-selects all beef cattle, lambs and pigs that we butcher and sell, so we can guarantee quality every time. Service: to serve our customers to the very best of our ability, and offer advice, recommendations and guidance so we can provide the best service both in store, and when your get your produce home. 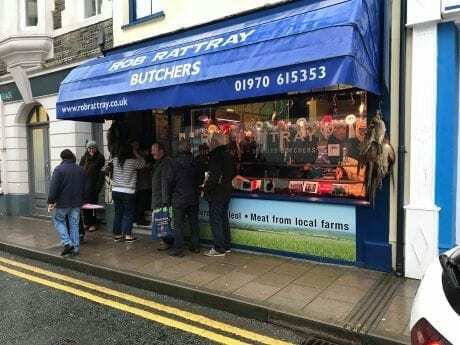 Community: to give as much back to our community as possible, because as a local butcher with local customers, we understand the meaning and importance of community.